A kitchen fire on a stove Monday caused an estimated $100,000 in damages to a home while displacing one adult, who was not hurt, authorities said. 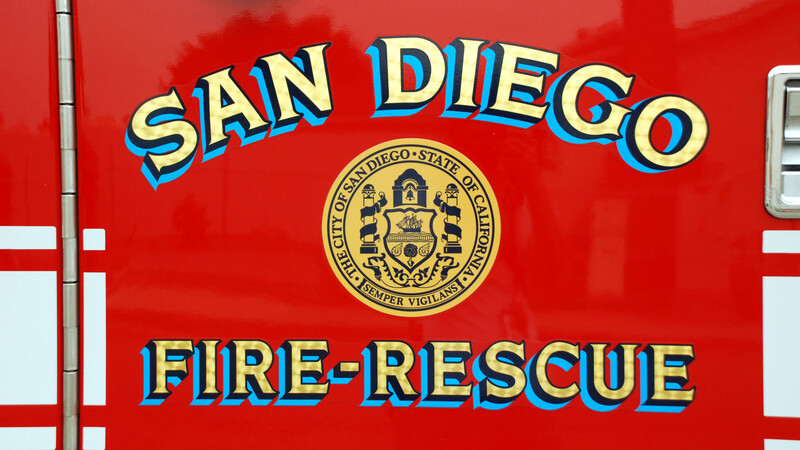 The incident occurred at a home near Frontera Road and Bernardo Oaks Drive, San Diego Fire-Rescue Department spokeswoman Monica Munoz said. The kitchen fire was put out quickly by fire crews. Noting most home fires are started in the kitchen, Munoz added people should always keep a fire extinguisher in their homes and avoid leaving cooking food unattended.